Why do we care about Espiritu Santo and other areas of Mexico? That’s something worth bragging about – and protecting! 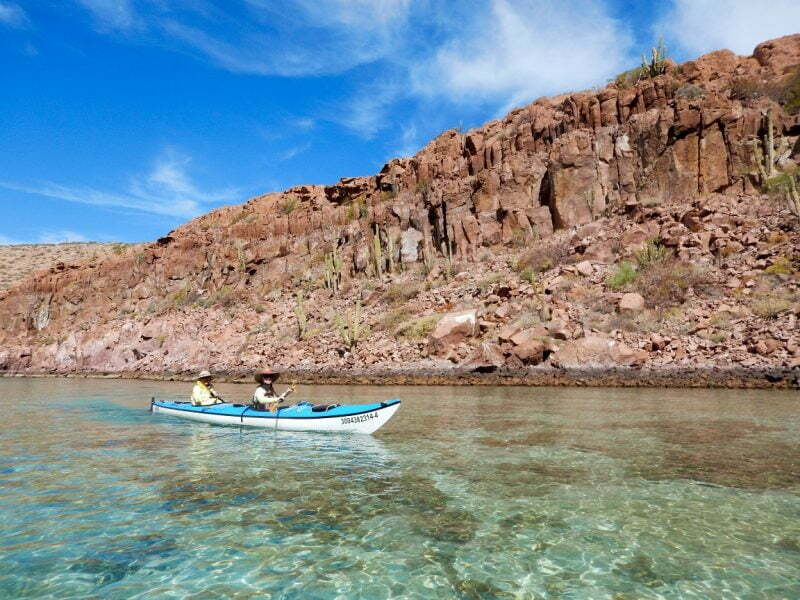 You can learn more about Isla Espiritu Santo and the history of saving this glorious gem in the Sea of Cortez by reading Bryan’s blog post here. 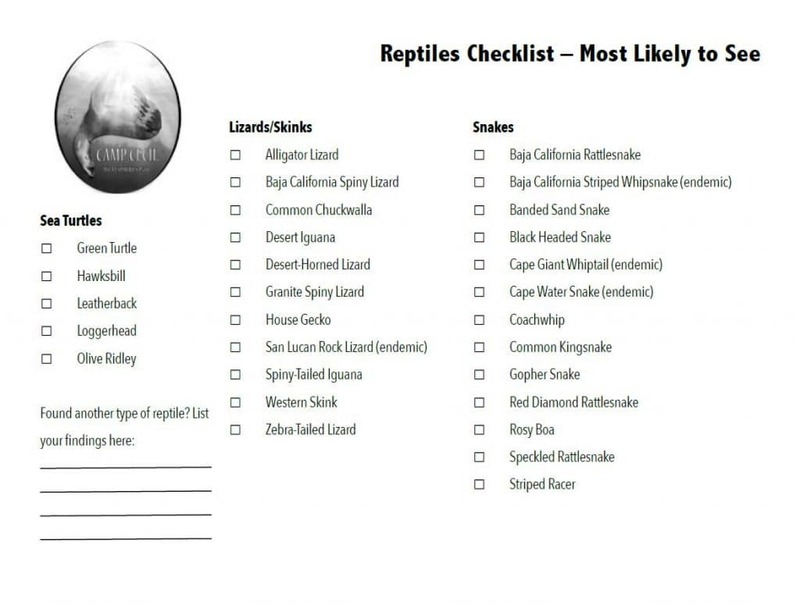 Your travelers interested in staying at Camp Cecil on the island may also be interested in these checklists of the reptiles and birds they are most likely to see! 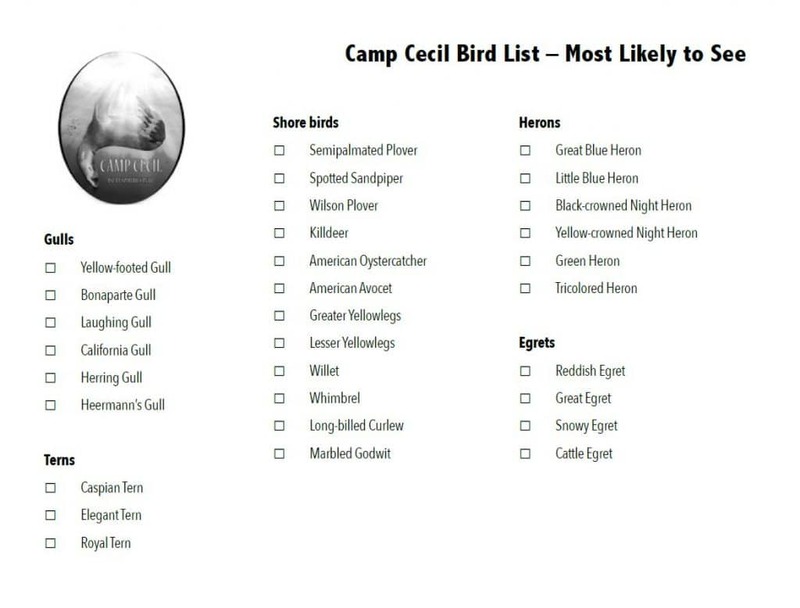 If you are interested in learning more about any of the above – just give us a shout!